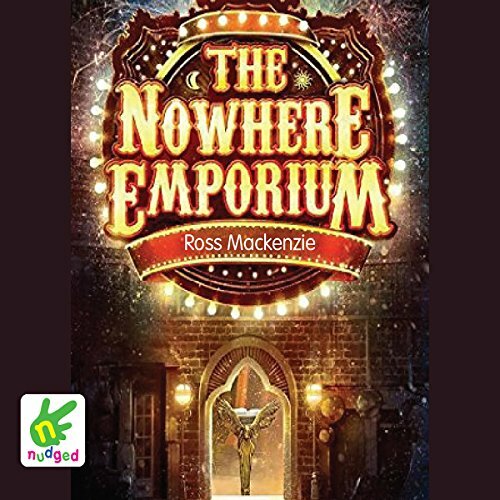 Showing results by narrator "Monty d'Inverno"
Sitting in the departure lounge of Kirkwall Airport, Finn Sullivan just wants to get off Orkney...but then he meets the mysterious and dangerous Maddie Pierce. As he steps in to save her from some unwanted attention, he doesn't realise that this one action will change his life forever. 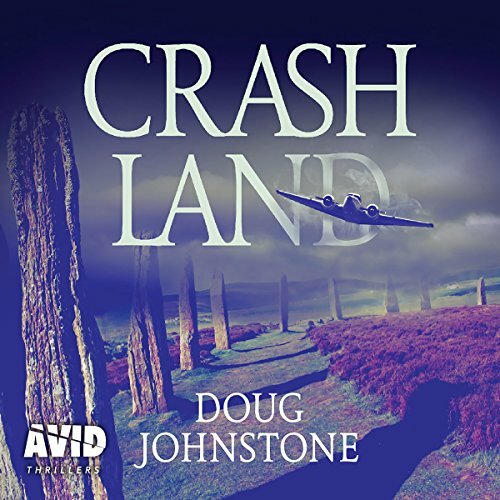 Set against the brutal, unforgiving landscape of Orkney, Crash Land is a psychological thriller steeped in guilt, shame, lust, deception and murder.